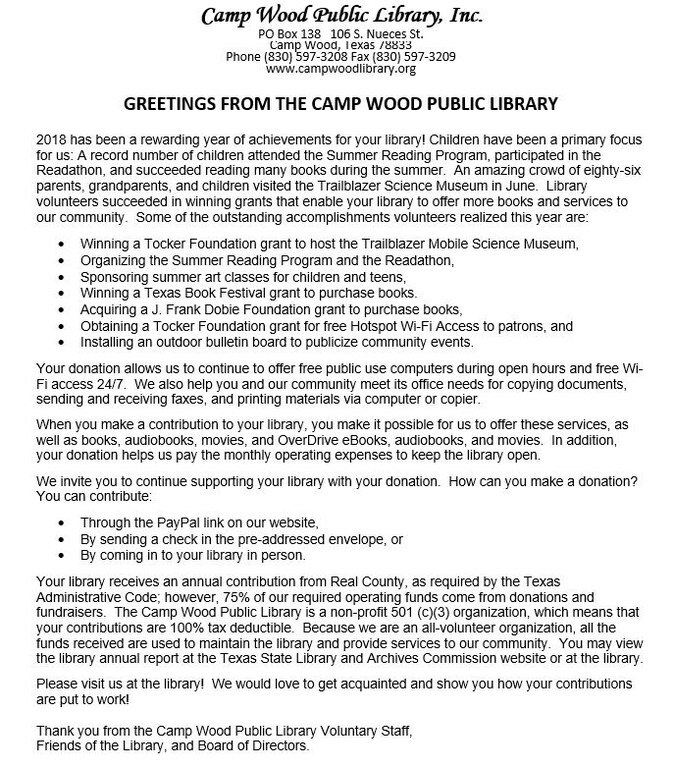 Welcome to the Camp Wood Public Library, located in Camp Wood Texas. We do hope that you find this website very resourceful, and we are always open to suggestions. Thanks for viewing! 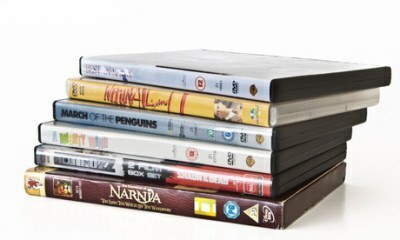 Scrolling below are the most recent additions to the library. Click on your cover choice to go directly to the library catalog for that item. Yummy sausage and egg biscuits and tamales for sale. Delicious baked good for sale including cookies, brownies, cupcakes, cakes, pies, loaf cakes, and other freshly baked delights. Treat the family to a delicious dessert after lunch or an evening meal. 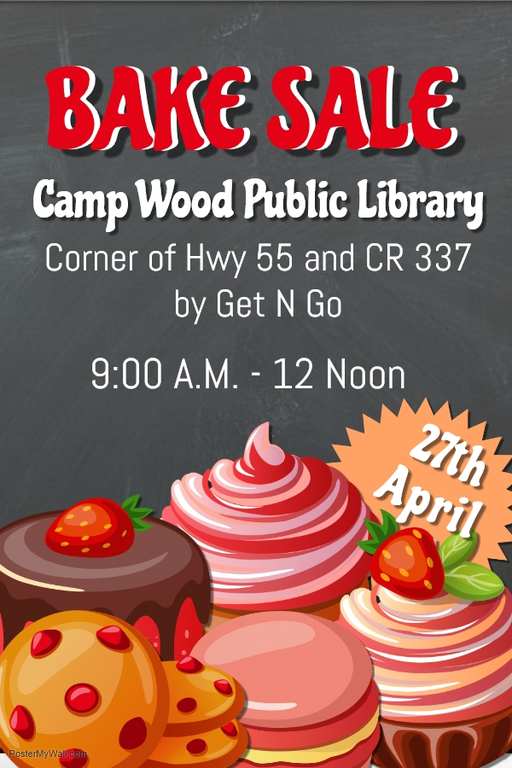 Support the library by donating baked goods for our sale. 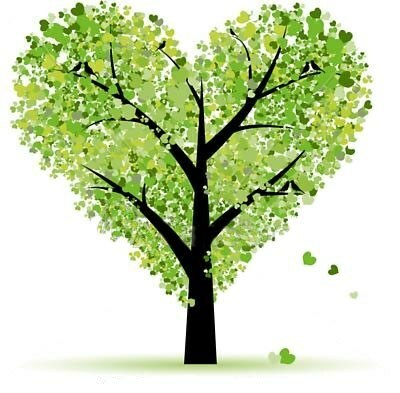 You may bring your items to the library on Friday, April 26 from 11:00 a.m. to 5:00 p.m., and on Saturday after 8:00 a.m. We appreciate all donations of baked goods. 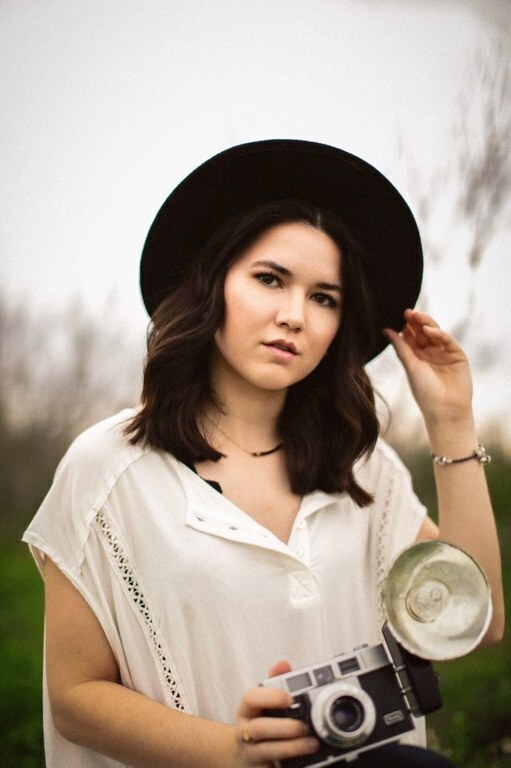 I am Peyton Bonner, a 22yr old who has been taking pictures since I was 8. 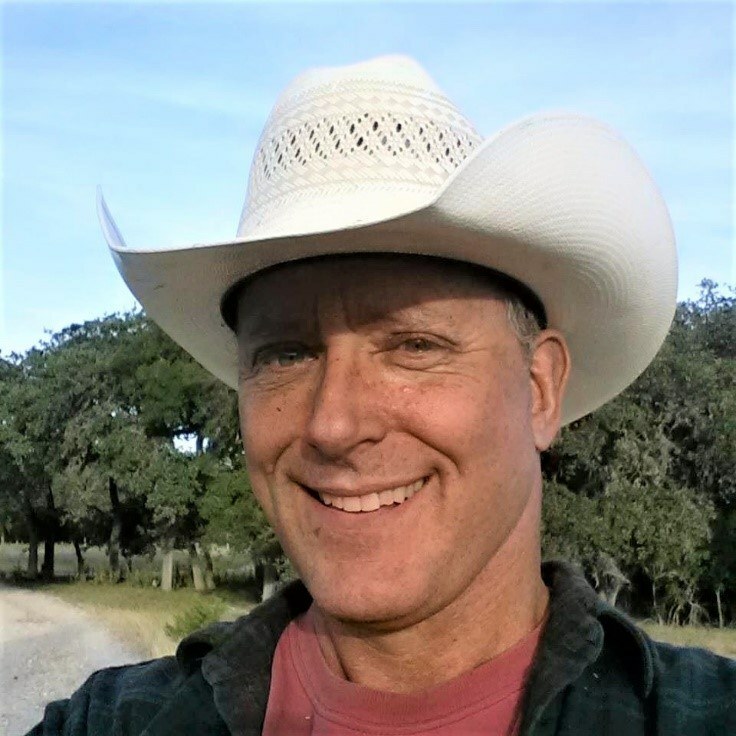 Although I specialize in taking portraits, I love to travel and get breathtaking landscape pictures or capture interesting architecture. I had the pleasure of traveling to Scotland, Ireland, London, and Whales last spring which is where most of these images are taken. If you would like to see more of my portfolio, you can check it out at www.overthefencephotography.com! Enjoy! 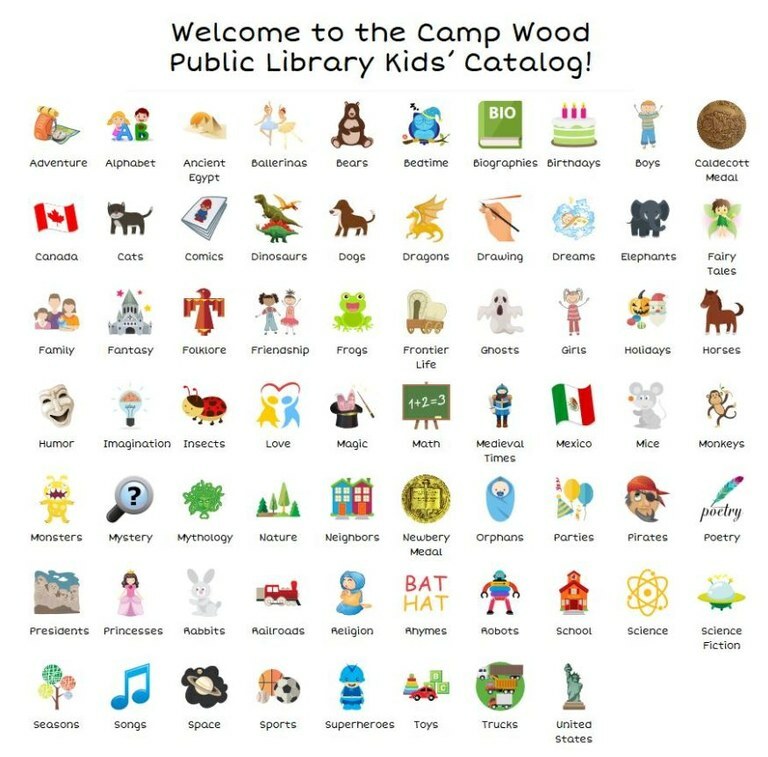 In the bottom left hand corner of the Camp Wood Public Library General Catalog, you will see three menu icons: Visit Us, Contact Us, and Kids’ Catalog. Select and left click on the Kids’ Catalog icon. You will be redirected to a page that looks like the Kids’ Catalog page below. You will see over sixty-eight subject icons. These subject icons search for books that are Stories (Fiction) and books that are Facts (Nonfiction). You will see these two icons in the bottom left hand corner of the Kid’s Catalog page. When the catalog is first opened, the icons default automatically to books that are Stories (Fiction.) You can select to switch back and forth to Stories and Facts. Try the two icons on the bottom right hand corner to view those page results. In the top right hand corner, you will notice an icon for General Catalog. You can alternate back and forth to the General Catalog and the Kids’ Catalog. No kids’ books have been removed from the General Catalog to create the Kids’ Catalog. All library items can be searched for and viewed on the General Catalog. SEE FLYER BELOW FOR IMPORTANT DETAILS. 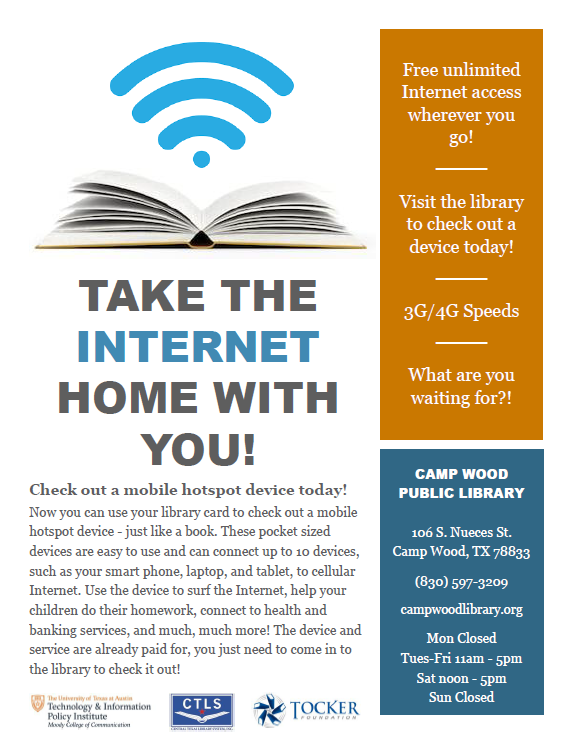 The Camp Wood Public Library was delighted to be one of the six libraries out of sixty-four applicants chosen for a Hotspot grant. Come see what it's all about! Check out a Hotspot to have free Internet access at home today. Your library now has OVERDRIVE access. 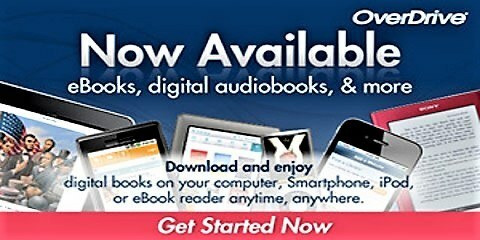 You can download eBooks, audiobooks, and videos. All for Free. Go to www.campwoodlibrary.org and click on CATALOG. Click on the icon for OverDrive under Electronic Resources to start enjoying your new OverDrive with thousands of available titles. Sign in with your library card number and phone number. Don’t know your card account number or what phone number you used with your card? Visit us at the library for a free update. See you soon and often at the library with free Wi-Fi access 24/7. 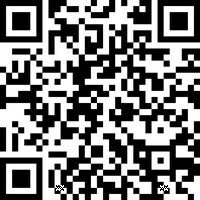 Find us and Like us on Facebook. Need help with OverDrive? View their excellent support service and information for all your devices at this link: Getting Started with OverDrive.